1. Power Supply: AC100-240V, 50-60Hz. 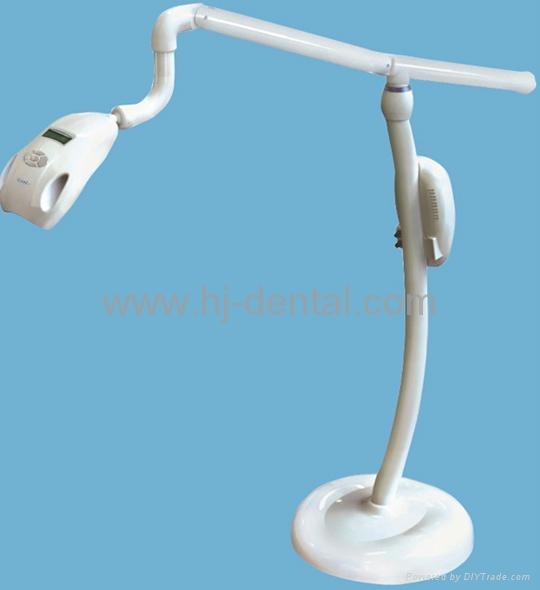 Accommodate to pigment nine teeth, internal pigment teeth, tetracycline pigmentation teeth and dental fluorosis; Nicer whitening effect, 7-10 color ranks to be boosted for one period of treatment; Specialized whitening cold blue lights, low heat remain to ensure the patient's comfort; Total 8 blue LED lights, supplying plenitudinous cold light luminescence; Advanced operation interface, with great convenience and facility; Multi-Security design, guarantee the safety of patients and doctors.